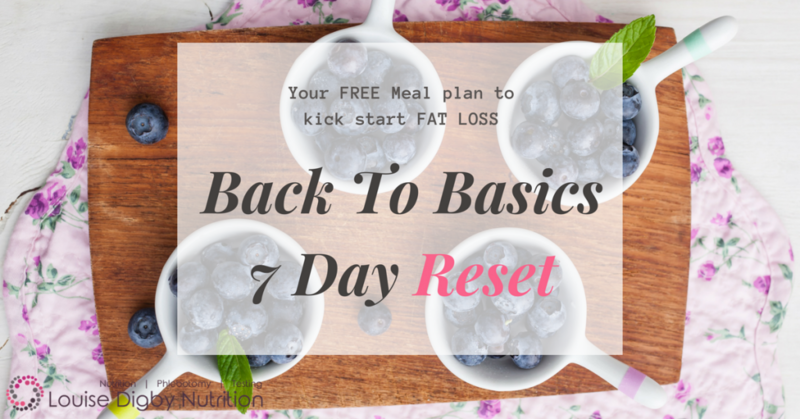 If you’re anything like my clients (sick of dieting, confused about how to eat healthy and in desperate need of guidance) then you are going to LOVE this meal plan. This is a plan that I created for my weight loss clients and because I have had SO MUCH great feedback about the recipes I really wanted to get it in front of more people. So here I am giving it out for free! My clients experienced weight loss, they felt energised and their cravings disappeared as a result of following this meal plan! Trust me when I tell you that these recipes are quick, easy, delicious and nutritious! It’s important for me to add here that I don’t think following a meal plan is the answer to all your problems. In fact, I don’t recommend following a meal plan in the long-run. However, I do think that following a meal plan for a short-time can be really useful in helping you to understand what a healthy lifestyle looks like. If you’d like to receive your free copy please complete the form below.